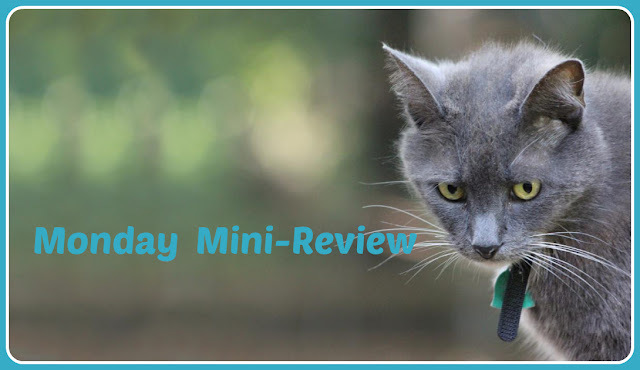 Here are mini-reviews of two Five-Kitty cozies that I've read recently. 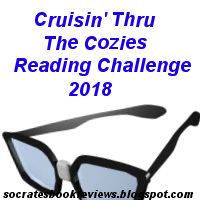 I enjoyed them both very much, and I think you will enjoy reading them also! Amazon | B&N | kobo | Google Play | BAM! Can you get arrested when someone dies in your bakery? That's all I needed to know. Instead, I'm standing, shocked, on the curb as the local sheriff stretches yellow crime scene tape over the front door of the Matchbakery. Wouldn’t this make a lovely headline in next week’s paper: Local Pastor Kills Parishioner With Pudding. Ugh. This is not going to be a good week. Add to that, my ex keeps popping up and I'm not sure if it's safe to answer my phone. But never mind that. I'm about to be arrested. 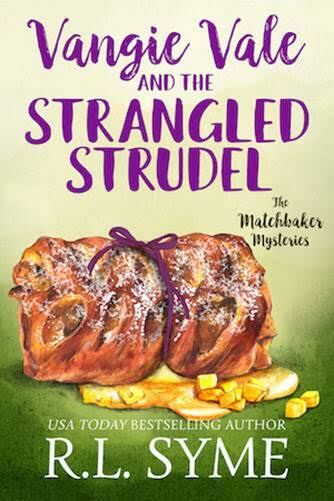 by Montana author and USA Today Bestseller, R.L. Syme. Happy New Year from Maxie! It's hard for me to get good photos of Maxie. My phone isn't the best for photos, and I have to get in close to her since the zoom is terrible. This usually results in Maxie coming to investigate my phone, and ending my photo op. Today, I got lucky. 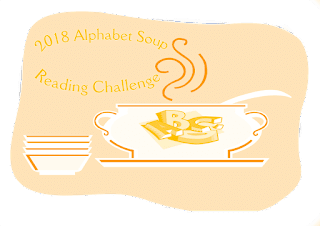 This year's cozy mystery reading challenge has two ways to participate. You can choose whichever suits you the best. 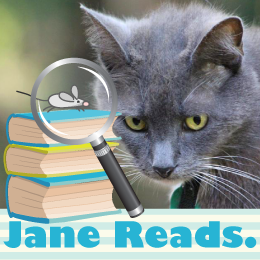 Feed your need to read cozy mysteries!